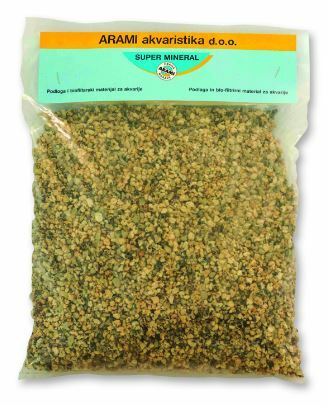 A filter turf granulate for fresh water and tropical aquariums that enriches aquarium water in natural way with substances needed by fish and plants that live in the so-called ‘’black waters’’. 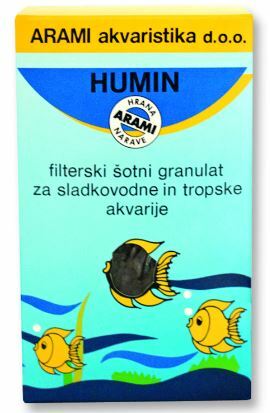 Humin slowly releases beneficial substances into the water, thereby colouring the water slightly yellow to brown. The softer the water, the quicker and more effective the effect of Humin. It is therefore very important to regularly check the pH and kH values of aquarium water. It is a filtering material (small ceramic tubes) for the biological filtering of aquarium water. 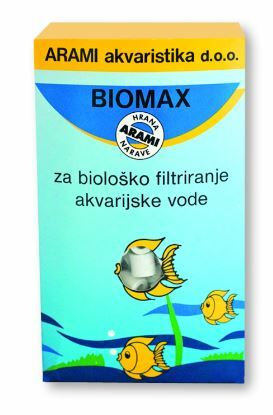 Biomax binds and mineralises the colloidal particles dissolved in water. It’s surface is ideal for the colonisation of nitrifying bacteria. The filtering material becomes biologically active after two to four weeks. Are a speciality for your aquarium. We recommended that you immerse the roots in water for some days before placing them in the aquarium. 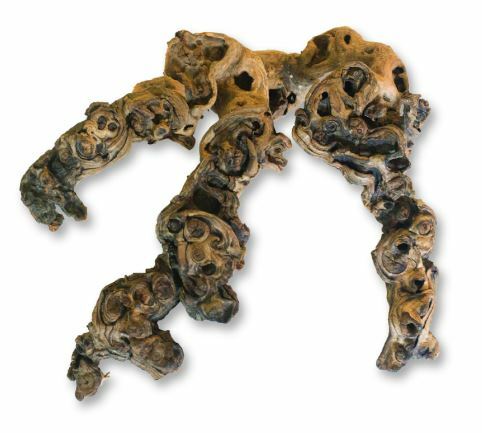 Porous clay pellets baked using a special procedure without any added harmful organic substances. Super mineral does not contain any readily soluble substances (limestone) and does not affect the hardness or chemical properties of water. In the aquarium, it can serve as a foundation that contains nutritious substances (numerous trace elements), essential for quality growth of aquarium plants. Super mineral can also be used as a biological filtering material for aquariums with biologically active filters.